Who Are The Top Returning Combined 200/400 Girls Speedsters? 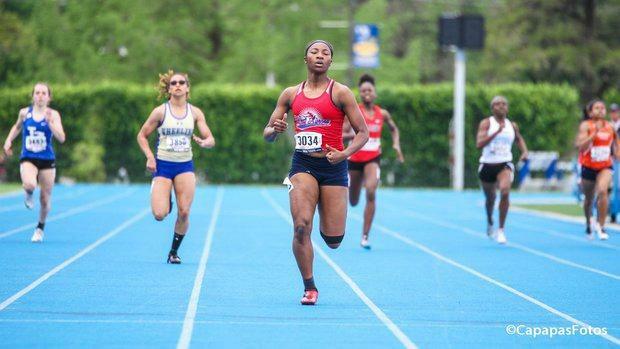 There are some extraordinary sprint combo girls in the state of Illinois. Coaches especially like them because they are workhorses. West Aurora senior Dajour Miles has been one of those tracksters who can get it done in multiple events. Unfortunately for "Cinnamon" is completing the deal at the state meet. She has been rendered to single event status due to injury risks. Rich Central senior Jayla Campbell is a four-event athlete who has excelled in the tough 400/200 double. She along with Janii Jenkins of Warren has improved significantly over the past year and should be a force to be reckoned with.